Jimmy Provett was a Professional GK for a number of years, many of which were spent at Hartlepool United before leaving for Bury FC. for a season and then entering non league with Harrogate Town and Gateshead. 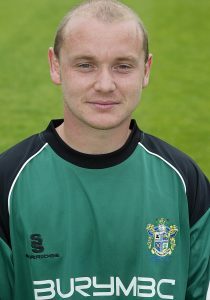 He is still playing a good standard of non league football and is also the assistant manager at his current club. Jim started his goalkeeping quite late aged twelve. Before this he was a centre forward but as he grew, he started to grow into the shape of a keeper. As he went into secondary school, he went on trial as a Goalkeeper, and immediately got the number one spot. 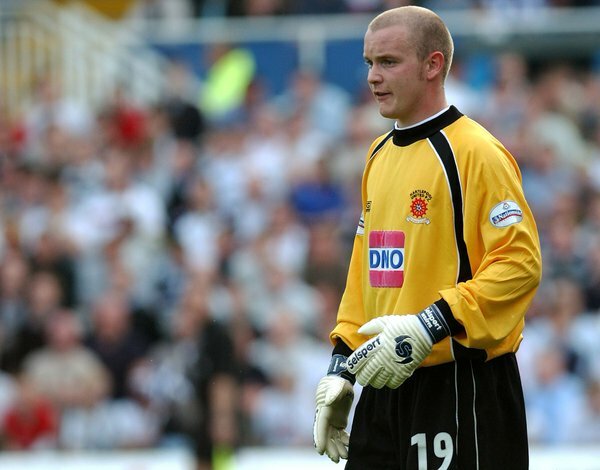 Just one season after playing in goal, he had a host of clubs after him, and after spells with Sunderland and York City, Hartlepool United signed Jimmy on a 3 year YTS scheme. Jim eventually tuned professional with Hartlepool and made a handful of games in his first season, but in his second season he made over 50 first team appearances and unbelievably winning both the ‘Players Player’ and ‘Supporters Player of the Year’ awards. Following a couple of seasons in and out of the team Jim turned down a new contract in search of regular first team action and spent a full season playing 41 games for Bury FC before moving back closer to his wife and children and entering non league with Harrogate Town and Gateshead. 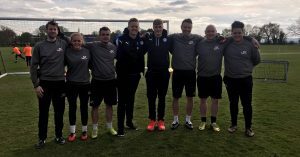 Jim now plays in local non league and after collecting numerous coaching badges is also the assistant manager at his current club as well as coaching elite goalkeepers at Hartlepool United. 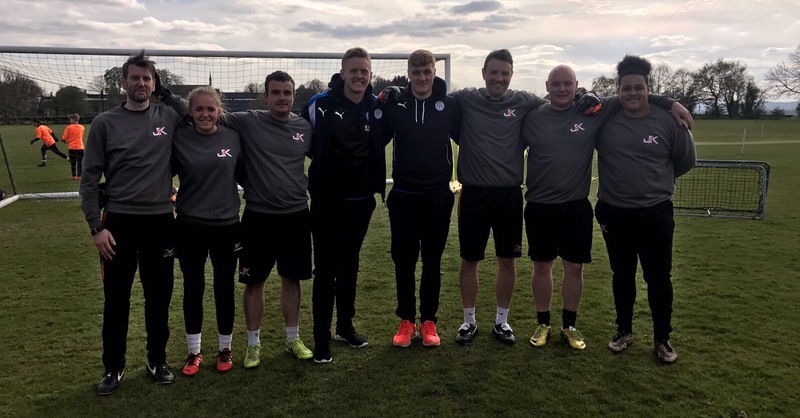 Jim States, ‘I love my goalkeeping and playing at the highest of levels was an honour, and I see my coaching schools as an opportunity to give young hopefuls opportunities that I never had as a youngster and hopefully help them on there way to stardom!